Because travel slows down in September/October, tickets can be quite inexpensive, especially if you are flexible on days and times you travel. I suggest booking your flight on a Tuesday or Wednesday, as these days generally offer the lowest prices. Alaska Airlines even has a Mobile Deals Club: text ALASKA to 44227 to receive text alerts on deals and offers! Whatever your destination, consider taking to the skies this fall (the scenery is even more spectacular at 10,000 feet!) I suggest flying Alaska Airlines due to the amazing service but I am also a little biased ;). And if you’re really lucky, you may just have my sweet little sister Mollie on board. If you do, give her a hug from me! Time to face the music armed with this great inarnmftioo. Many of my clients use Alaska Airlines as one of our companies, Apple Vacations, partners with them! We have heard only great things about the airline! Highly suggested! Do a post on how you became a flight attendant!! I fly so much and had no idea that booking Alaska flights on Tuesdays/Wednesdays were cheaper! Such good information to know! Thanks Lauren! XOXO! Thanks for the travel tips, I frequently fly Alaska Air. I am a California girl as well and moved to an Alaska bush village for two years. I just moved back to California this summer and got married. I husband and I used my frequent flyer miles that I racked up in all my back and forth trip between AK and CA towards our honeymoon (Aruba & Orlando). Now my husband just got stationed in Anchorage and we are moving (back for me) to Alaska in December. It looks like I will be using Alaska AIr a lot more in the next three years. I had no idea they texted deals, this was a great tip, thank you so much. We live in Alaska and definitely took advantage of the PFD specials for Alaska Airlines for our vacation this spring! We are actually going to Denver where my sister lives and my dad will be getting married! Although the post might be short, but it was very interesting! I love hearing about your job. Thanks for the tips. Great tips! It always helps to have a background in the industry. I just flew to Vancouver last weekend and you were so right, this time of year is pretty cheap! I will definitely have to continue looking into travelling more around this time. 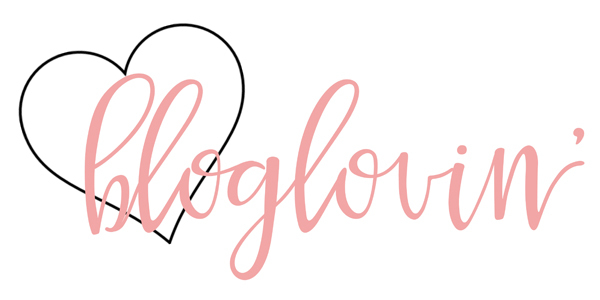 So glad you put this blog together….i love your style!! And even though I’m a mature age…:) It’s fun to read…. Best of luck! !